Being a kid again - catching fireflies like I used to in Grandma's backyard. Cool! I've never seen a real living fire fly! Some day, I hope. so great that you got this. I've only seen one all summer! Long time no see: I haven't seen a firefly since I moved west. Very cool. Wow! Amazing! 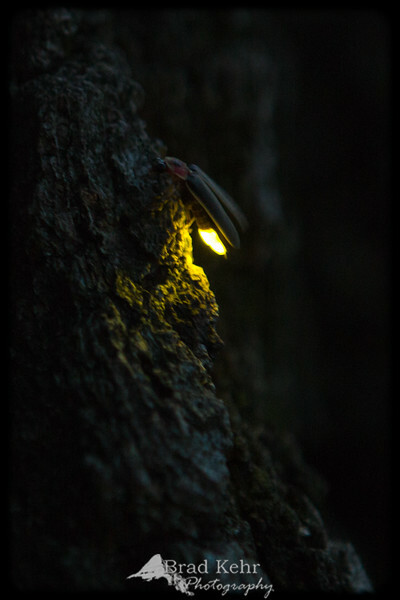 I have never seen a firefly capture like this before! Oh wow, the power of wonder lives forever! !